Get a FREE small business Web site and more from Microsoft? Office Live! 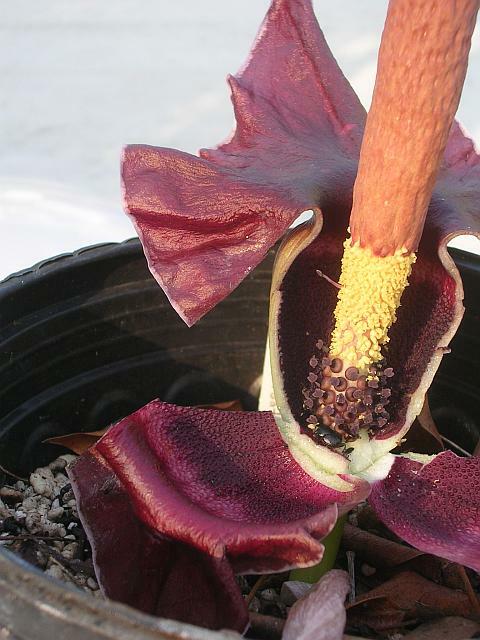 "Massacre on unsuspecting hungry members of weird plant society!". > Get a FREE small business Web site and more from Microsoft. Get a FREE small business Web site and more from Microsoft. Office Live! and I didn't keep the scarab beetle. >Get a FREE small business Web site and more from Microsoft. Office Live! ". . . and I didn't keep the scarab beetle." > he's at the show about him sending me the wrong form of gigas! > ? and I didn't keep the scarab beetle. "D. Christopher Rogers" wrote: ". . . and I didn't keep the scarab beetle." unless this spider is pertinent to aroids. to me of their knowledge and collections, and I want to give back as I can. other will need to be preserved and examined via a microscope. 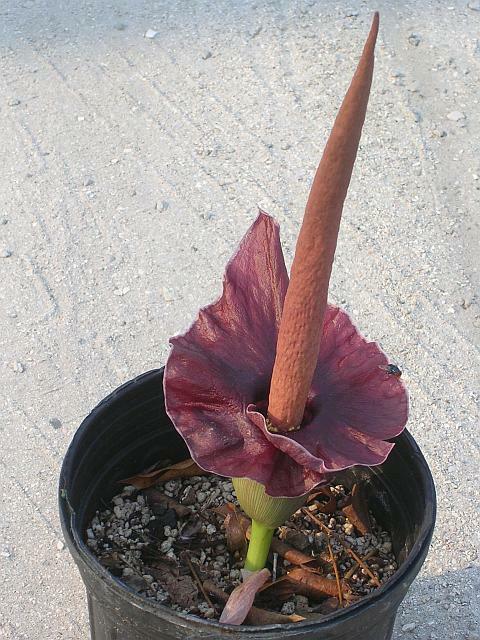 > So again: Is Amorphophallus henryi extinct in Taiwan? > Thanks in advance from an adaptive disciple, Bernhard.